We are open from 10am everyday throughout the Easter holidays. Saturday 6th to Monday 22nd April. 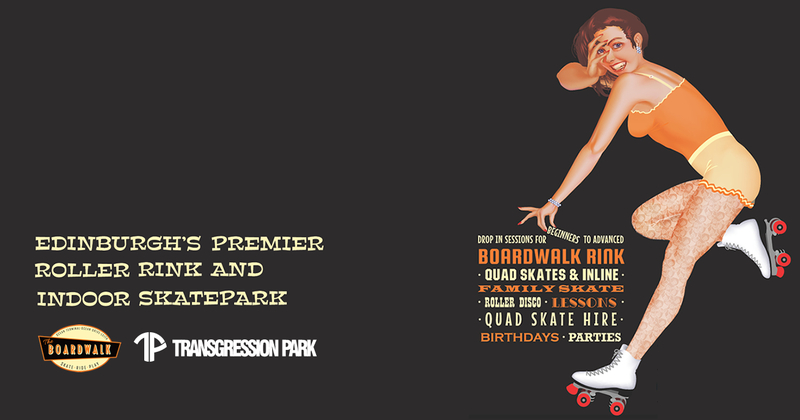 Check out www.transgressionpark.com for latest Quad events and news from our skatepark.